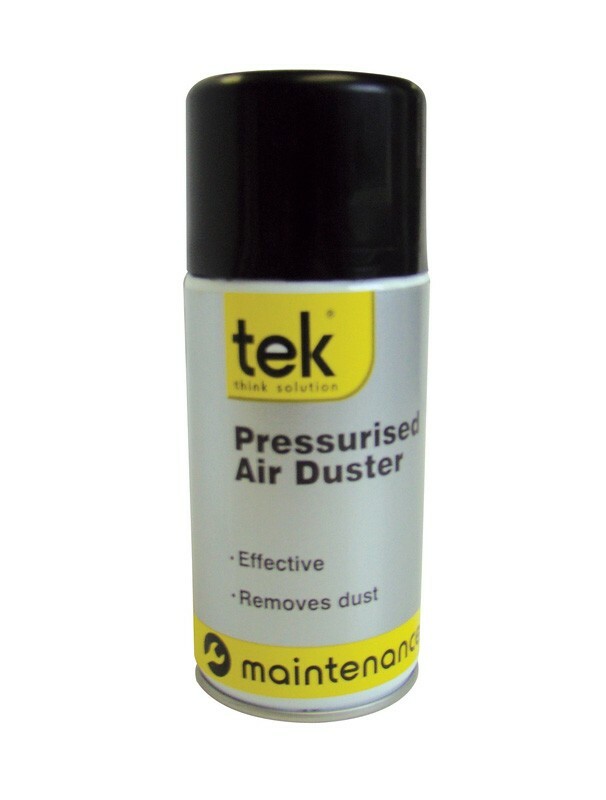 The Pressurised Aerosol Air Duster is ideal for the removing of dust from most electrical equipment including keyboards, printers, printed circuit boards, etc. 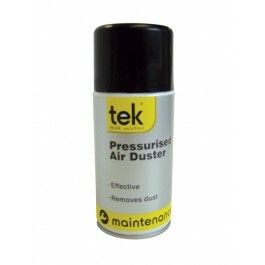 Ideal for use in offices and schools, ensuring you keep your electrical equipment clean at all times. Safe to use on most electrical equipment. Full case pack size - 12 x 300ml cans. Spray can directly onto the affected area using the extension tube provided. Always keep the can in an upright position when spraying to avoid discharging liquefied propellant.